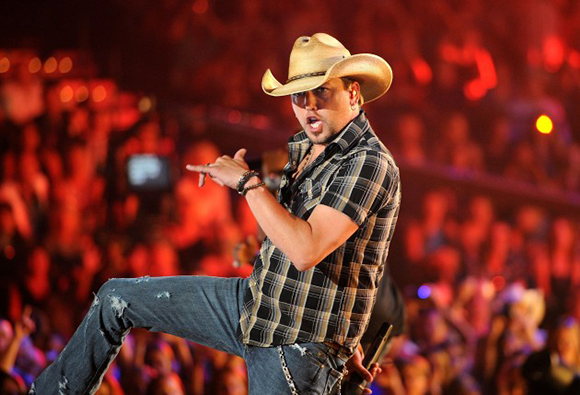 Jason Aldean is on fire this year! With the announcement of his latest tour ‘Burn It Down’ the country star will venture across the at a total of 50 dates and arriving at the First Midwest bank Amphitheatre on August 9th. Announcing the tour over Twitter, his fans were eager for any news, after previously stating the possibility of some big news. Aldeans latest album "Night train" is nominated for Best Country Album at the Grammy Awards. Joining the star is Florida Georgia Line & Tyler Farr. Grab your tickets now! The First Midwest Bank Amphitheatre is the perfect place to experience the biggest artists live, Jason Aldean likes to get involved with his fans, expect one hell of a party! Grab your tickets now!